Philosophy and theology have each struggled with the problem of dualism, the assumption that reality can be split in two. Too often, this split places God, spirit, mind, and the masculine in opposition to evil, body, matter, and the feminine. These intellectual divisions support social structures that oppress rather than embrace women, the poor, people of color, and others. 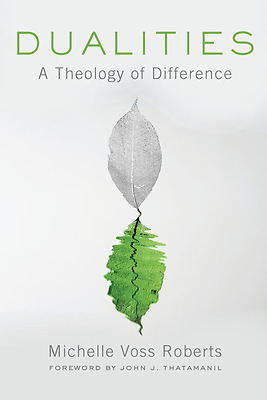 With this volume, Voss Roberts expertly shows how comparative theology uproots this dualism and fosters new modes of community built on cooperation instead of oppression.